Where to find the best Scandinavian-inspired looks around town. The reign of Mid-Century Modern in Los Angeles may be losing its iron grip on the city and giving way to Scandinavian cool, and we're definitely not referring to North America's largest IKEA landing in Burbank. Instead, companies like Hem (Swedish for “home”) are supplying Los Angeles with a Swedish take on the Eames molded chair, sleek wooden shelves, and plenty of grey, beige, and blue wool fabric. Until now, though, Hem was solely an online destination. 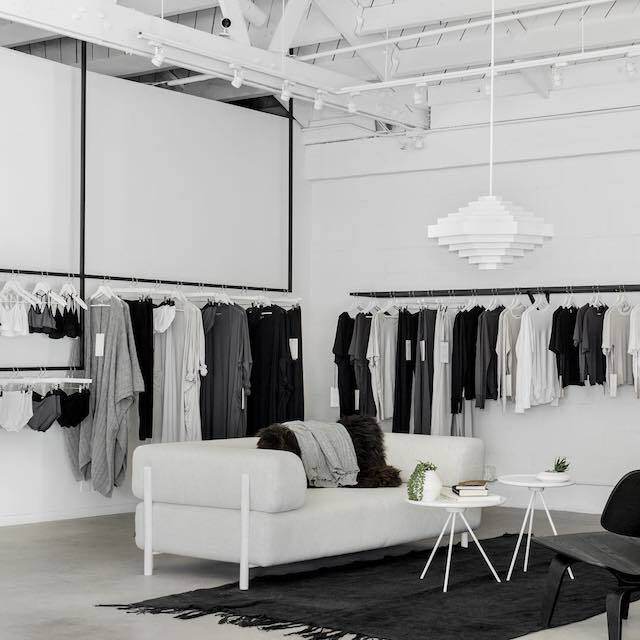 "We've had our sights set on opening a physical retail space in Los Angeles for some time, as we knew from our online sales that L.A. was a key market for us, so it was just a matter of finding the right venue," Petrus Palmér, Hem's founder and CEO, stated recently. That right venue was Poketo's Project Space at ROW DTLA—a collaboration that launched as a pop-up for the L.A. Design Festival. "As a fellow purveyor or high-quality, curated design wares, Poketo and Hem share a common thread and the location of the Project Space, adjacent to L.A. Design Festival, is a perfect fit for our launch on the West Coast." "Hem's vision of quality and forward design for the home is in line with Poketo's own ethos of bringing art and design into the everyday," Ted Vadakan, co-founder of Poketo with wife Angie Myung, noted in a statement. "We are so excited to be partnering with Hem on this first West Coast showcase at Poketo Project Space." 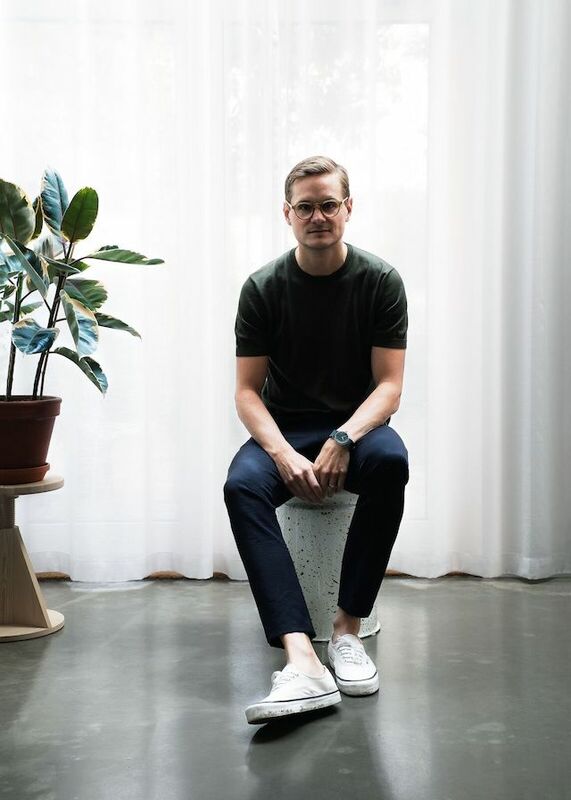 In line with Hem's arrival to Los Angeles, we asked Palmér to give us a tour of Scandinavian-influenced design around the city. Petrus Palmér: The Acne Studios on Broadway in Downtown LA is in an Art Deco gem: the Eastern Columbia Building. The store features sleek interiors as well as a giant mushroom installation by Carsten Höller. PP: Lunya captures the essence of Scandinavian comfort with a touch of effortless LA cool. Hygge is all about slowing down, being present and enjoying the moment and Lunya wants you to experience all those good vibes. 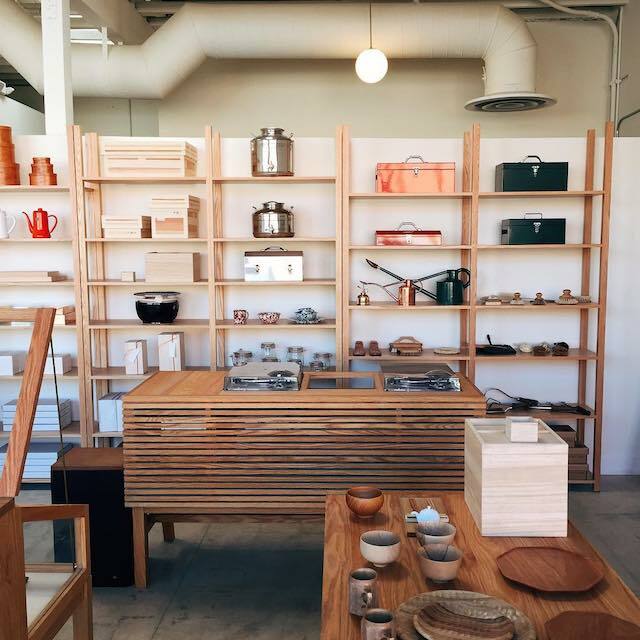 PP: From Japanese dishes and glassware to Swedish linens and tools, this excellently curated shop is a cross between a general store and a home décor store with impeccable attention to detail and quality. Perfect for those who value craftsmanship! PP: Oriel is a little French restaurant tucked right into Chinatown’s metro stop. Turns out Oriel is an architectural term describing a glass-encased cove, and this restaurant lives up to that name. PP: On the hunt for the best trinkets and leather goods lays Alchemy Works located in the Arts District. 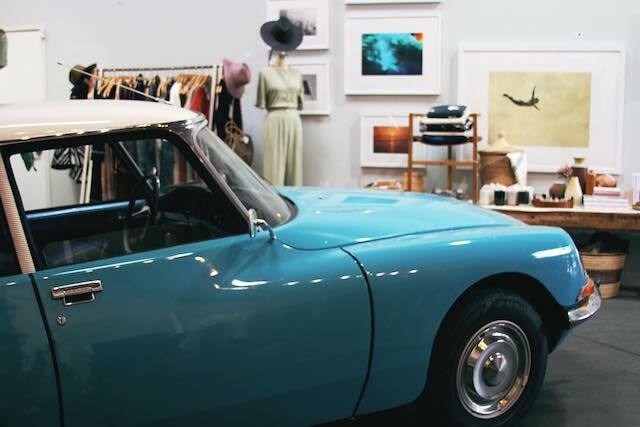 With an eclectic mix of vintage goods, clothing and hand-picked home items, Alchemy Works is a one-stop spot for curated items while also serving as a Warby Parker store and browsing space for Blacktop coffee shop [since permanently closed] next door. 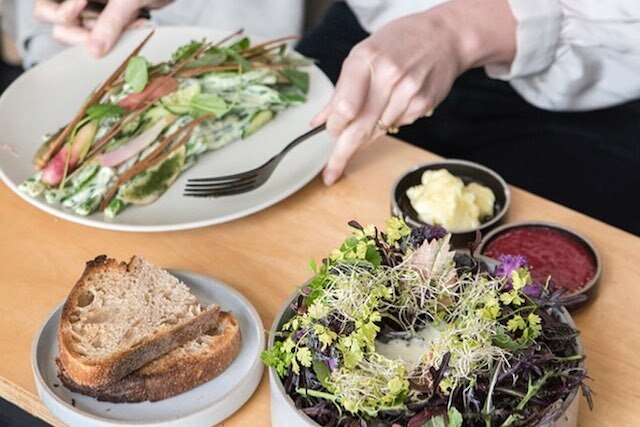 PP: Founded by a NOMA alum, Triniti serves food that is distinct and sharp. 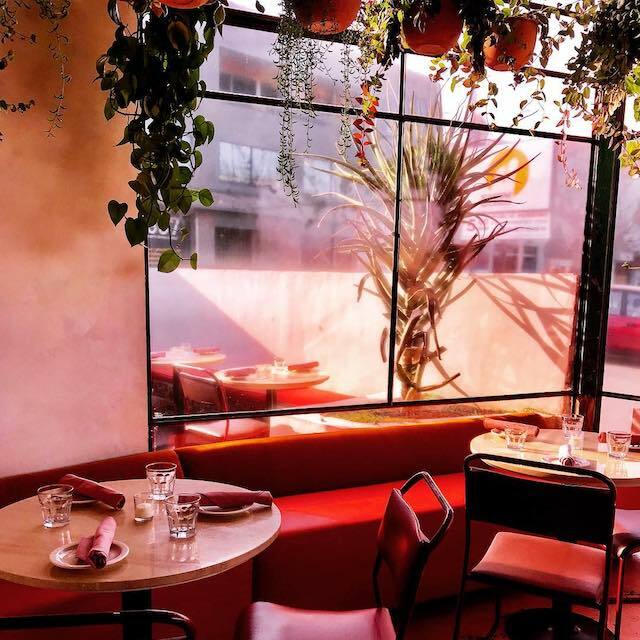 It’s one of the best cafes in LA with its relaxed and sleek interiors. California bag-makers BAGGU have partnered with Downtown shop Poketo for a summer-long pop-up at design retailer's ROW DTLA location. The exclusive BAGGU bag collection of backpacks, totes, and leather goods will be on display as if at a supermarket. Chinatown is popping off and Oriel, a new-ish, 80s-reminiscent restaurant and wine bar, is worth popping into. It’s a little tricky to find, but the interior dripping in plants is your indicator that you have arrived. Looking to impress a date? Treat them to an onion soup and a glass of red on the vibey patio before dipping into nearby General Lee’s for a nightcap.